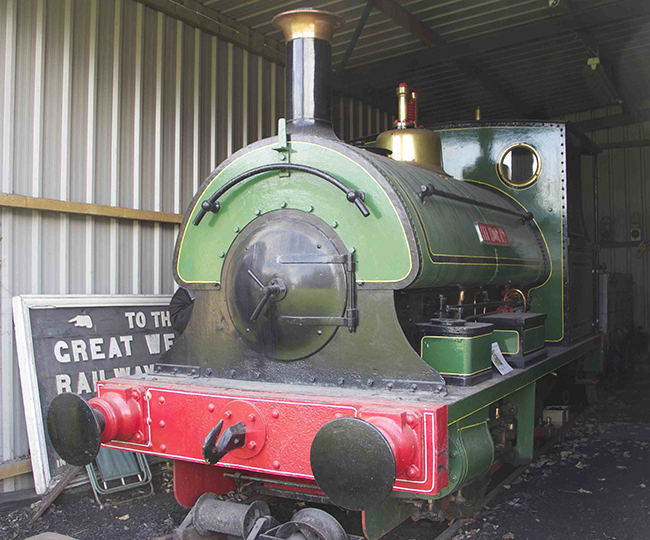 The SDRT Museum at Buckfastleigh will be open throughout the weekend between 09.30am and 4.45pm. Entry is free, and you can see the refurbished display of Great Western and other railway tableware, as well as the other usual displays. An added attraction will be the Lee Moor museum, located near the workshops, which will be open every day between 11.00am and 3.00pm. 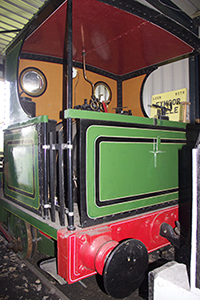 Housed in it is Lee Moor No 2, a small green tank engine which used to haul china clay wagons along the tramway, together with what is believed to be the only surviving clay wagon from the line. 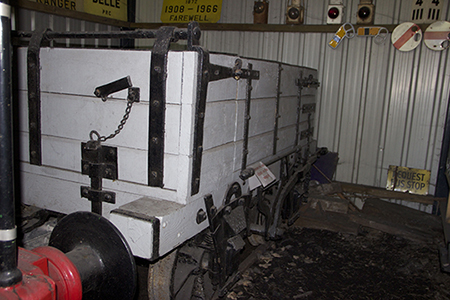 There are several other fascinating artefacts on display, plus an extensive history of the Plymouth & Dartmoor tramway system.